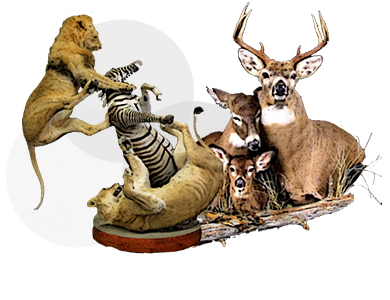 With the assistance of our deft team of professionals, we are able to introduce a broad array of Taxidermy Conservation and Restoration Services. These services cover various areas and are executed under the guidance of skilled team of professionals with the utmost care of defined business rules and regulations. We provide our services to every historical museum, zoo, library, government offices, Theme Parks and other areas. The offered services are widely known for its hassle free management, accuracy and timely execution. 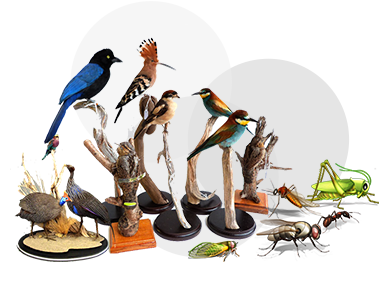 We provide one of the most beautiful and finest bird and insect parks. A pleasant area for the children to educate themselves about the various species while being in an informal atmosphere and also having fun at the same time. 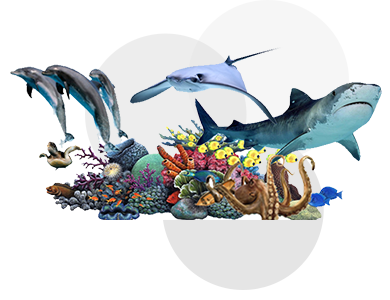 To cater to the demands of the marine lovers, we are involved in supplying various kinds of aquariums. Our extensive aquarium types include salt water & sweet water aquariums. Further, to cater to the diverse requirements of our clients, we are also providing Repair and Maintenance service of Fish Aquariums.